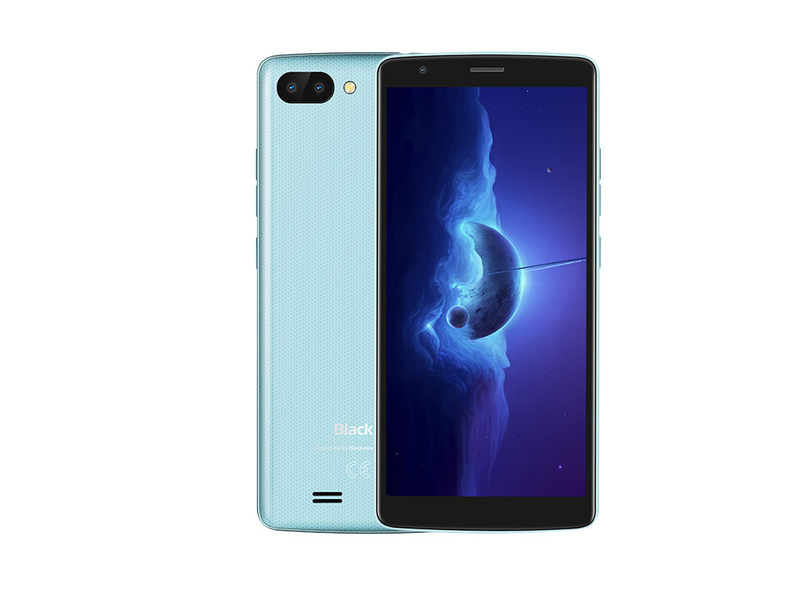 Model: The Blackview A20 is one of the first Android Go phones that feature a 5.5-inch display afford to provide a vivid and different visual experience. Android Go is Google’s stripped down version of Android designed to run on lower-end hardware. It’s optimized to ideally run on about 1 GB of RAM, but it can go lower or higher. It was developed for the next generation of entry-level devices so that those in developing nations can still purchase affordable smartphones that do everything a user may need. With 1 GB of RAM and powered by an MT6580M chip clocked at 1,3 GHz, it’s not the most powerful device. Not only that, but it comes with a 480×960 display at an 18:9 aspect ratio and 8 GB of onboard storage. 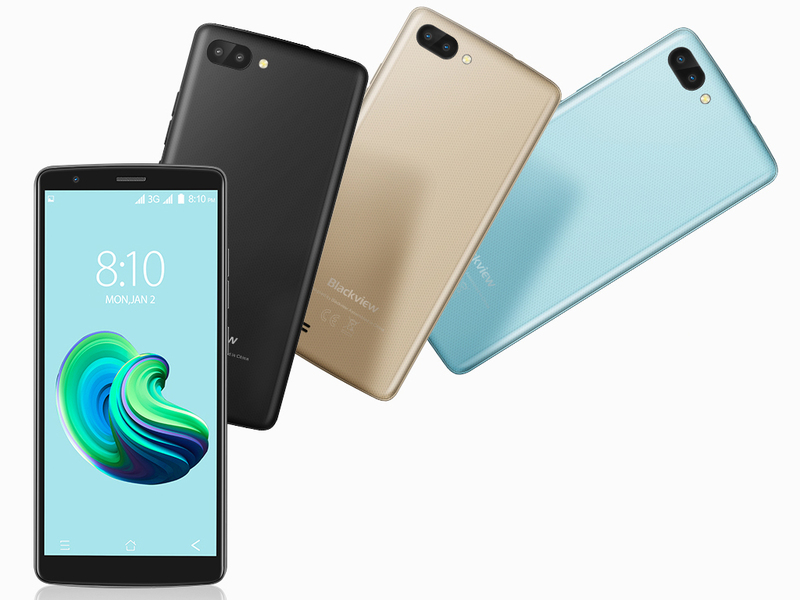 User can’t expect to do a huge amount on this phone, but it definitely can do a whole lot more than the specifications suggest thanks to the extremely optimized software on board. As for design, it’s fairly clunky, coming in at about 1.5 cm thick. The back of the device is a gunmetal-grey plastic and is textured for grip. The included speaker grille is also on the back of the device, a small square on the bottom left. What’s also different is that both the charging port and headphone jack are at the top. Another design quirk involves the dual camera setup, which is set out in a fairly generic configuration. The volume rocker and power button are also both on the right side of the device which is comfortable to use. Blackview includes both a case and a screen protector with each device. A dual camera set up is featured on the back of the phone. It has a 2.0 MP front camera and 5.0 MP + 0.3 MP dual rear cameras. It doesn’t offer a huge amount by way of quality. However, it’s absolutely fine for basic shots that can capture simple moments with family and friends. One of the highlights of this device is the software. 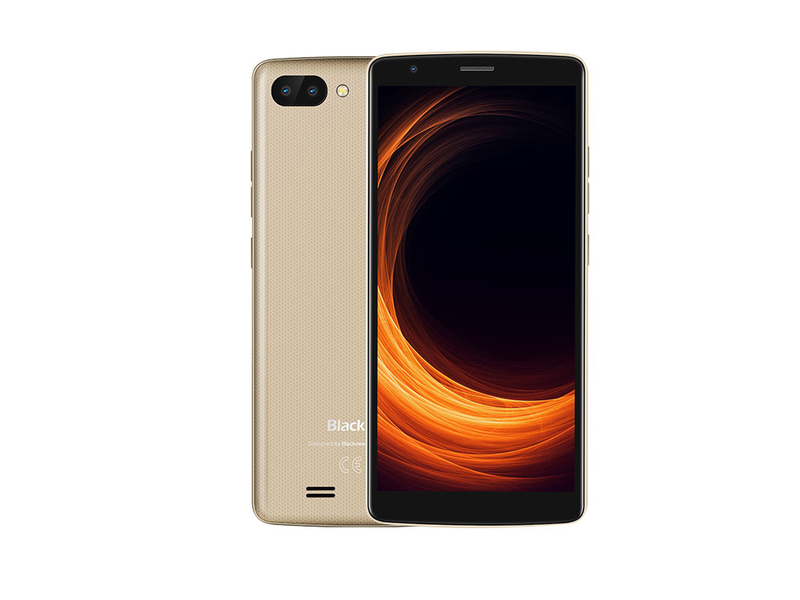 The Blackview A20 is powered by completely stock Android Go. Android Go is optimized software by Google with a number of changes employed in order to facilitate devices with lower RAM such as this. There are a limited number of customization options available, and it comes with the Android Go stock launcher pre-installed. Autonomy is a category where a user would expect the device to shine, and to its merit, it does. 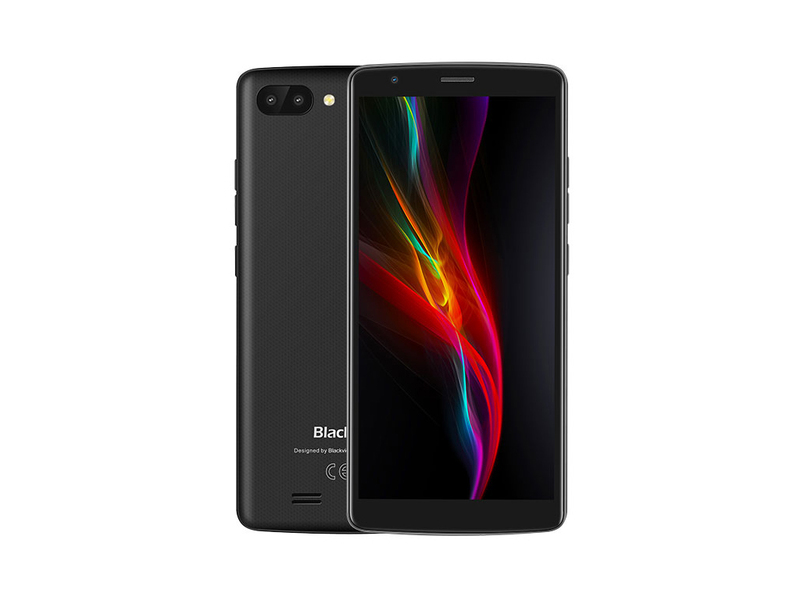 With a low powered processor, low-resolution screen, and 3000 mAh battery, the Blackview A20 achieves a long battery life that user wouldn’t normally ever see. Obviously, it comes at the cost of performance. As for charging times, it’s extremely slow. The charging port is 1A, so a user can expect to see charge times from 0 % to 100 % of about 2 hours and a half.